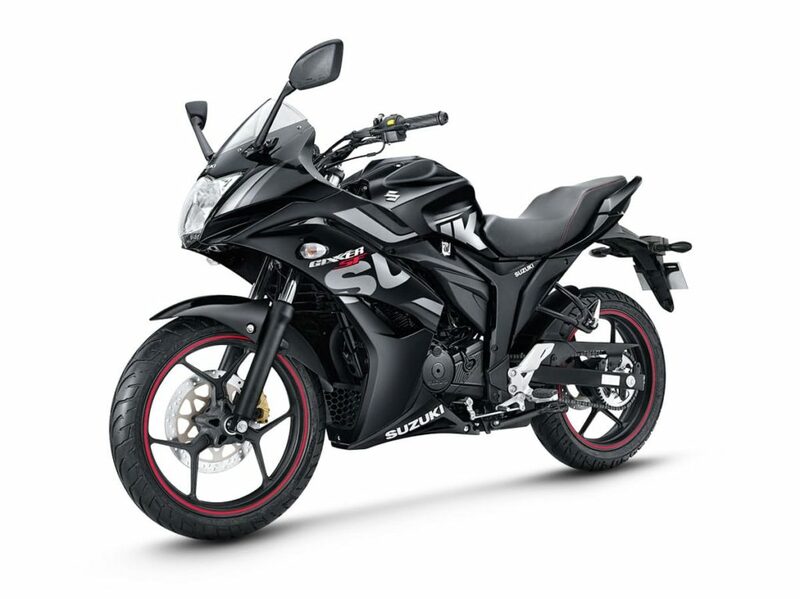 What is the best bike under 1 Lakh currently? Here are 10 of the most stylish one to choose from. Read on to learn more about them. 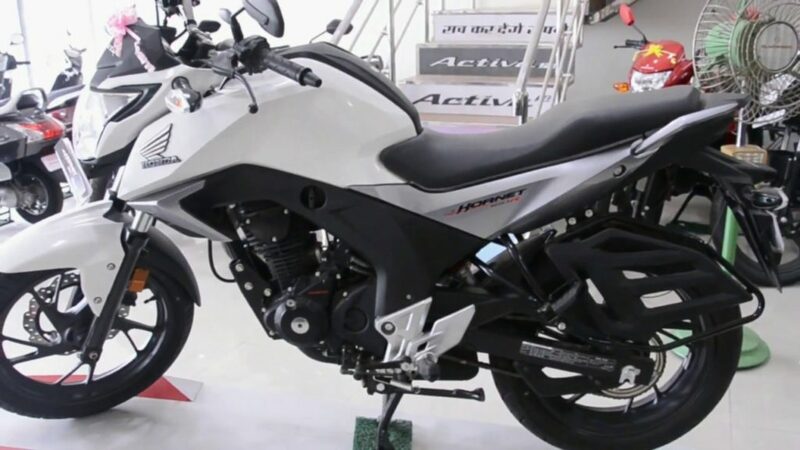 The latest model of the bike has a smooth design similar to the Unicorn. It has a 162.71cc engine with 13.82hp at 8000rpm, a 13.92Nm torque at 6000rpm, a big improvement from the last model. The mileage is 62kmpl, with the 12l capacity. It is good for trips and in the city. 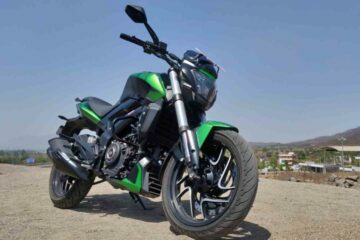 The bike has a 5-speed gearbox, front discs, and the top speed of 106km/h. It goes from zero to 100 km/h in 4.82 seconds. 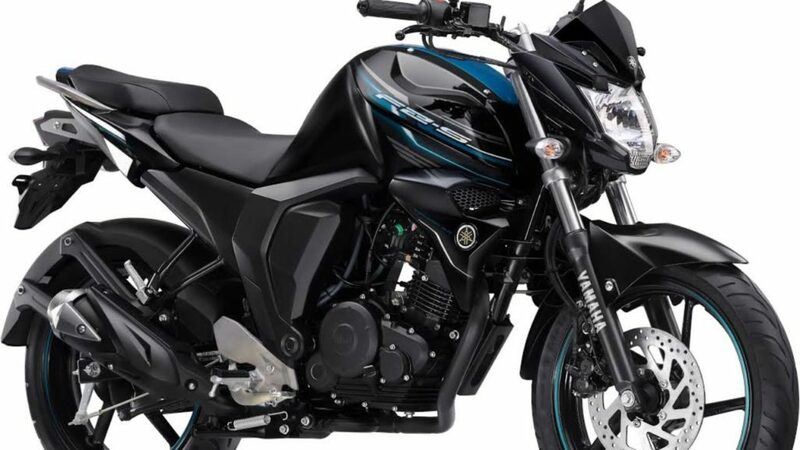 This new Yamaha comes equipped with a 149cc engine with 13hp at 8000rpm, and the maximum torque of 12.8Nm at 6000rpm. It has a wet multiple disc clutch, while a 5-speed gearbox ensures smooth handling and easy gear changes. The fuel houses 12l and offers 45kmpl. Moving on, this bike has a 177.4cc engine, producing a maximum of 16.62hp at 8500rpm, and 15.5Nm of torque at 6500rpm. Its ABS system great on wet roads, and on those in bad condition. Another 12l fuel tank, like the Yamaha, it offers 45kmpl. The bike has the top speed of 124km/h, more than enough. The newest Avenger model runs on a 219.9cc oil-cooled engine, giving out 18.8hp at 8400rpm, as well as a torque of 17.5Nm at 7000rpm. 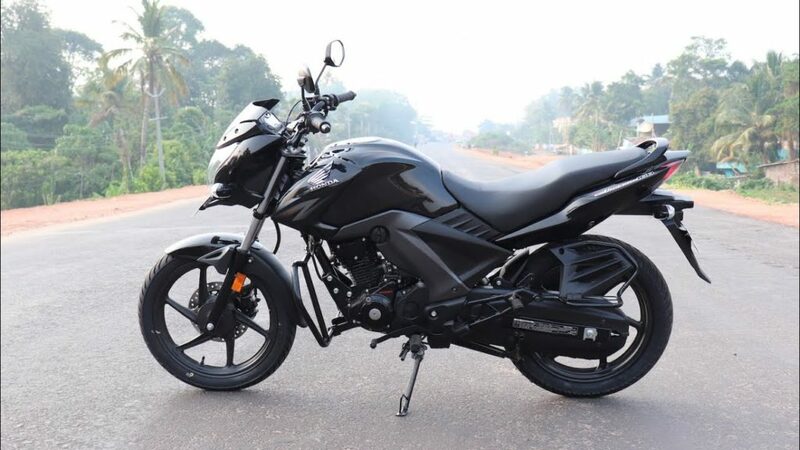 The top speed is 120km/h, and the bike bodes well in the city and the highway. The fuel tank is bigger than the previous on the list, at 14 liters, while the mileage is 40kmpl. Bajaj gave the Avenger the much-needed overhaul with this one. The new and refreshed design of the Fazer V2 Fi is a marvelous feat only a great manufacturer could do. The Japanese brand is famous for their unique styling. The new Fazer comes equipped with a 149cc, producing 13.2hp at 8000rpm. The max torque is 12.8Nm at 6000rpm. The tank holds 12l, while the bike gives you 45 miles. The fresh new Intruder comes with thick plastic panels all over the bike, making it almost identical to the m1800r. Therefore, it has a bulky look and feel, which may be too much for some. There is a 154.9cc engine that powers it, making 14.8hp at 8000rpm, and a maximum of 14Nm of torque at 6000rpm. The fuel tank is a bit smaller than the rest at 11l, but it still provides great mileage, at 44kmpl. The stylish design is the most noticeable thing about the bike. On the other hand, a powerful 162.7cc mill runs the new Hornet 160R, offering maximum power of 15.66hp at 8500rpm, as well as the maximum torque of 14.7 Nm at 6500rpm. 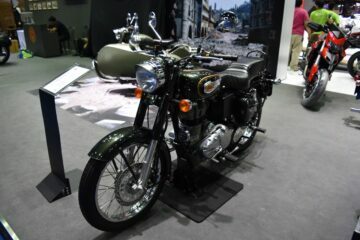 In comparison to the previous bikes on the list, it has a much better fuel economy at 62kmpl, while the tank holds 12l. The top speed is 110km/h, which is good for this class. 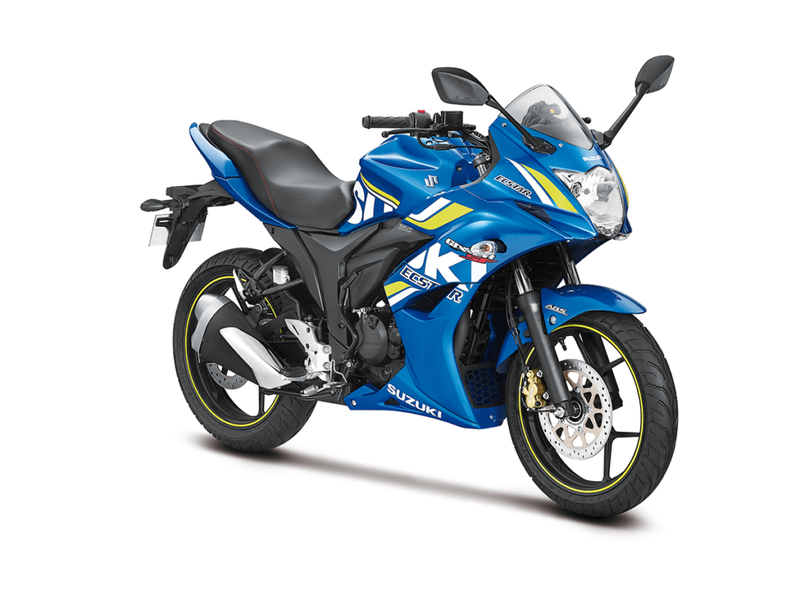 The new Gixxer/SF comes with a 154.9cc that gives the rider 14.8hp at 8000rpm and 14Nm at 6000rpm. It also has a 5-speed gearbox, and it should be noted that gearshifts feel clunky sometimes. The tank packs 12l, with a reserve capacity of 2.4l. 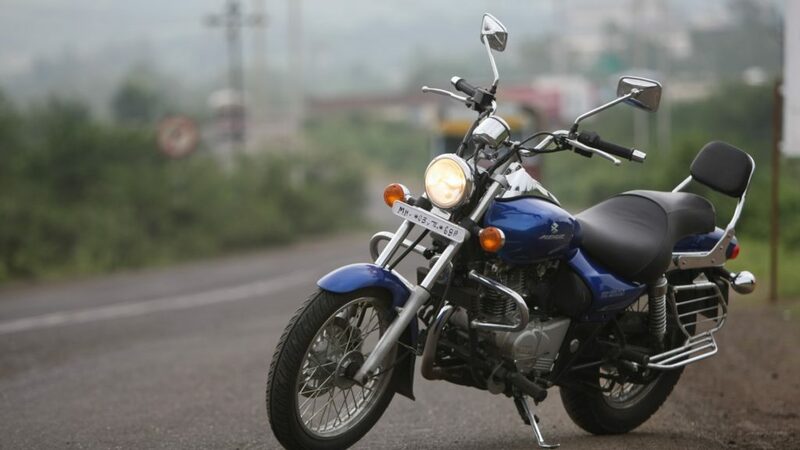 Its mileage is great at 48.5kmpl, making it a great economical bike. Regarding the top speed, it is amazing at 127km/h. 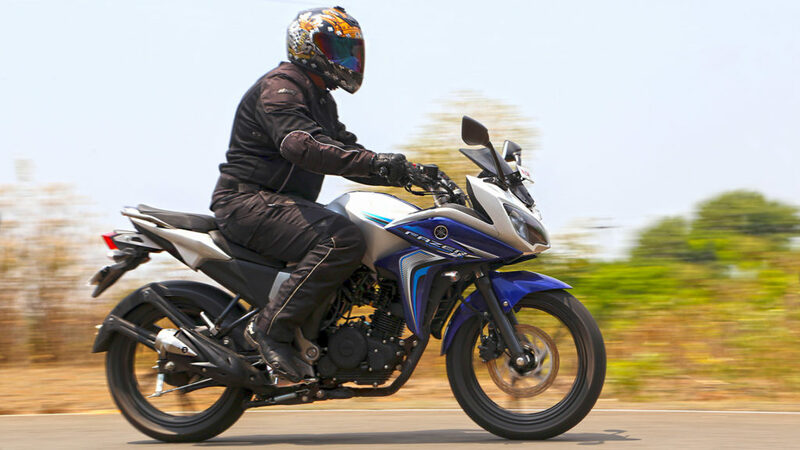 The Pulsar 200NS model from Bajaj runs on a 199.5cc engine with 23.17hp at 9500rpm, while the max torque is 18.3Nm at 8000rpm. It also has a 6-speed gearbox, a rare thing in this class. This improves comfort and also makes the ride more enjoyable. The fuel tank of 12l has a reserve capacity of 1.8l. Somewhat lower than the rest of the bunch, it only gives 30kmpl, but the ride quality and power is reminiscent of high-end. 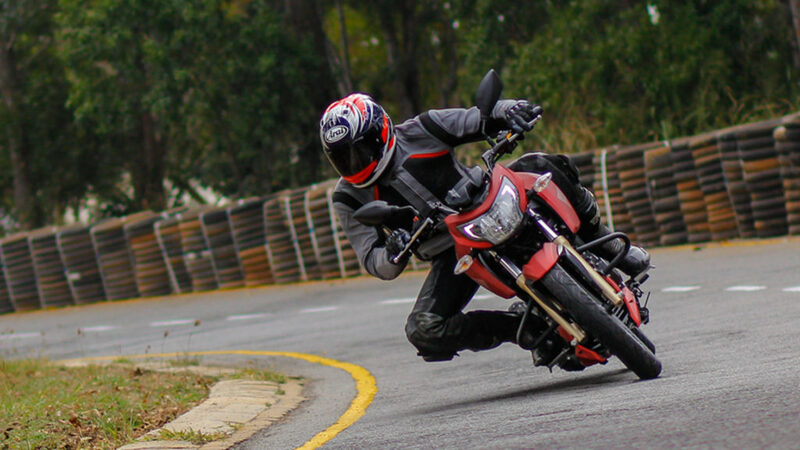 The riding position is superb, and awesome for entering and exiting corners. Another thing different from the rest is the underbelly exhaust. 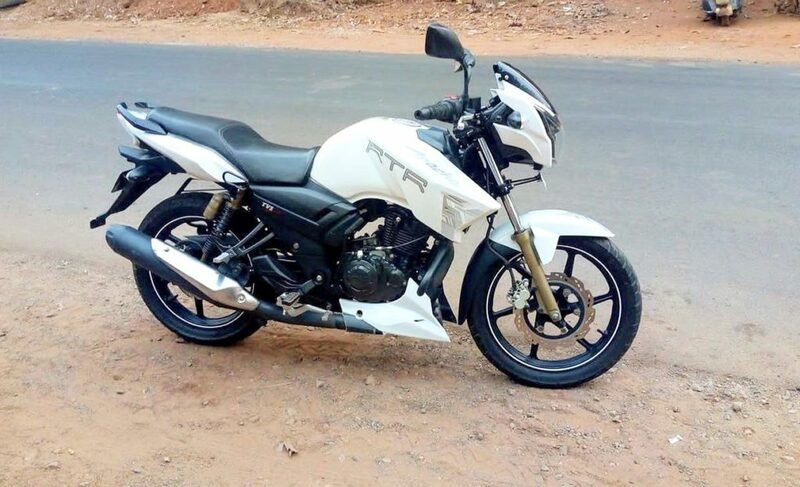 The last best bike under 1 Lakh is the new TVS Apache RTR 200 4V, that runs on a 197.75cc engine. It produces 20.05hp at 8500rpm, and max torque of 18.1Nm at 7000rpm. The top speed of the Apache is 112.58km/h, and it has a 12l fuel tank like the most on our list. It is perfectly fit for city traffic and long highway trips and offers 40.2 kilometers per liter of fuel. These were the 10 best looking and affordable bikes in this class for this year. 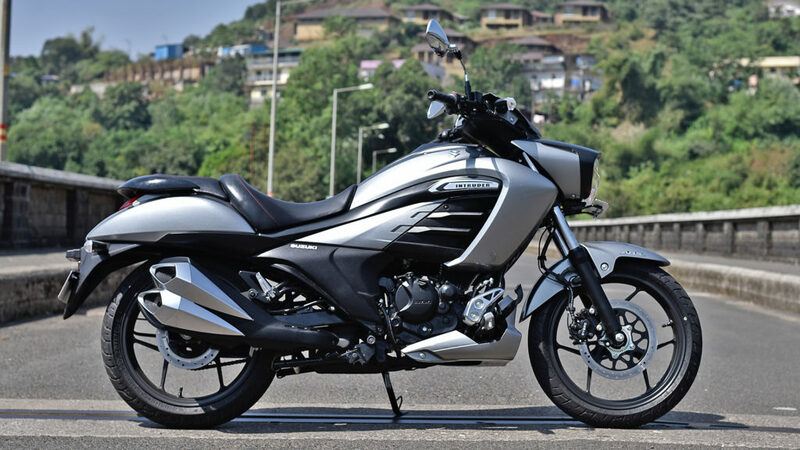 Which of these do you think is the best bike under 1 Lakh?